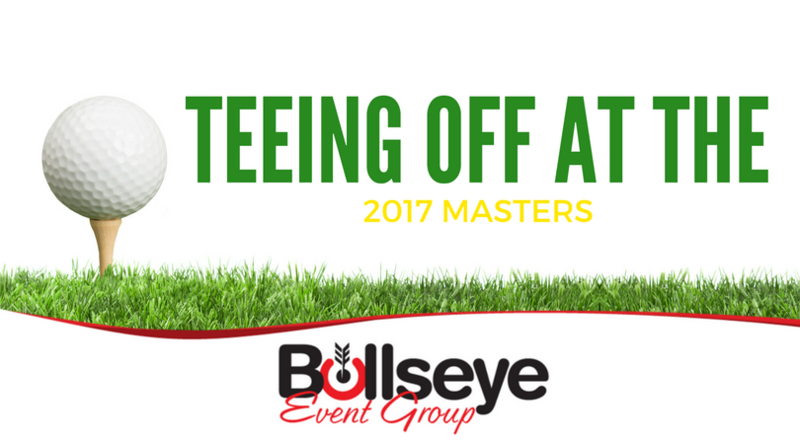 Just a little more than a month away, the 2017 Masters at Augusta National promises to be as exciting as ever. 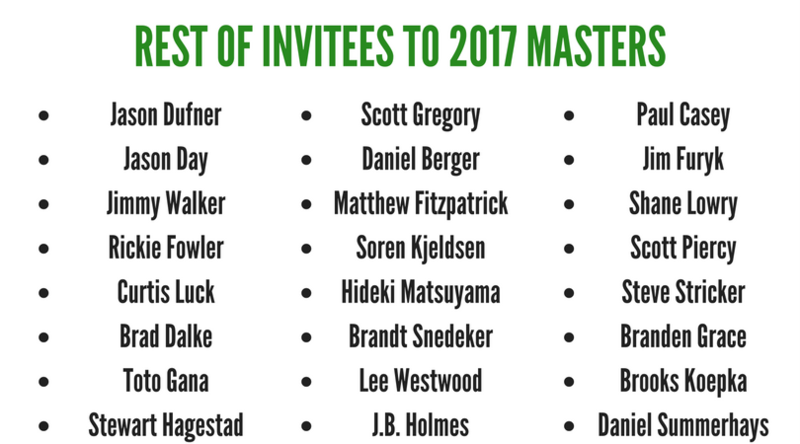 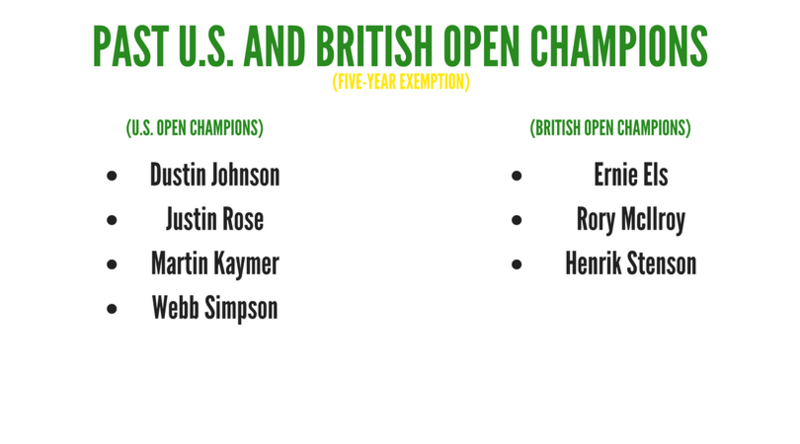 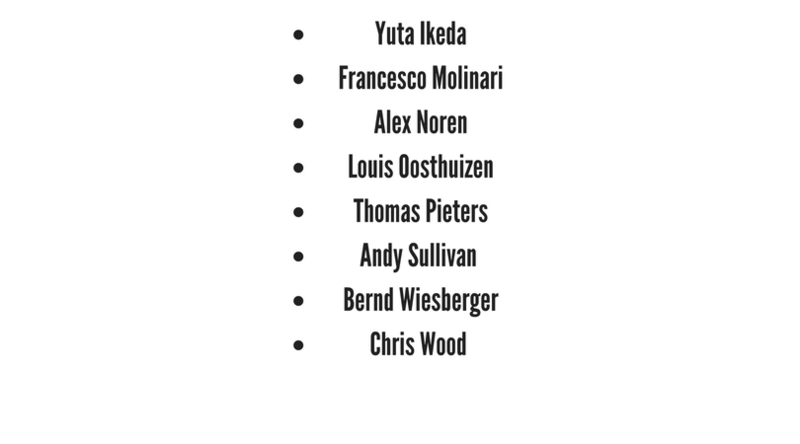 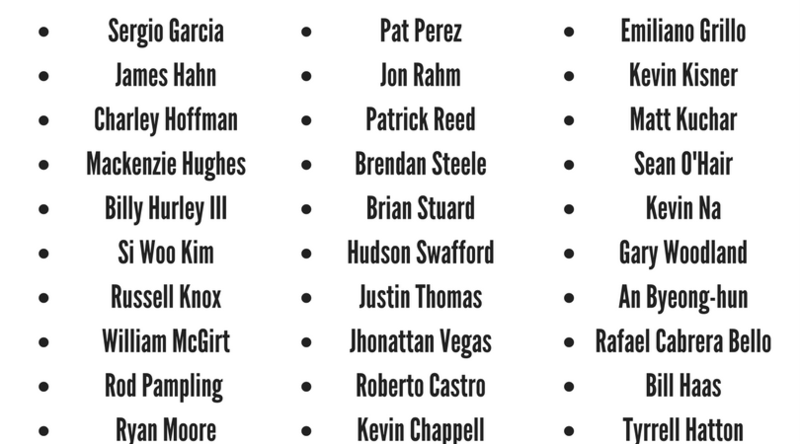 Coming off of the 2016 Masters, a tournament that boasted the fewest players in the field (89) since 2002, this year’s tradition unlike any other already has 85 confirmed golfers that have been invited the tournament. 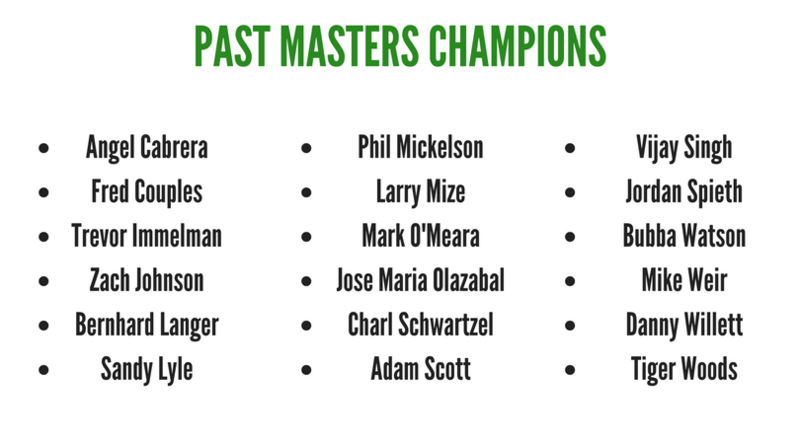 Is your favorite on the list?